We have just produced a leaflet showing in a bit more detail what New Horizon does. Our volunteer work is for the people on both DP sites. Paper copies will be distributed in Athlone and Temple DP sites over the next few days. 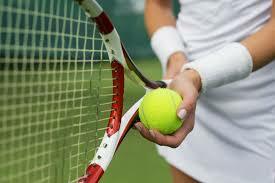 Athlone Tennis club have offered us tennis lessons. They need a set of numbers of kids in different age brackets who are interested in Tennis Lessons so they can make arrangements. It would be after school on a weekday probably Wednesday/Thursday. 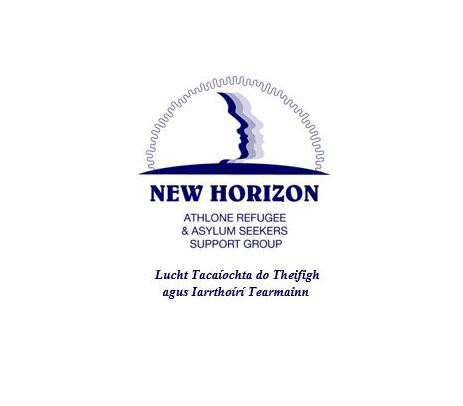 If you are interested drop your names in to New Horizon volunteers in Dave’s Diner on Wednesday. We have had a very interesting offer of art classes being run onsite or in Athlone Institute of Technology (AIT). Annie Morton is a mature student in Graphic Design in final year and she has kindly offered to run a Portfolio Course for residents over a 6 week period. 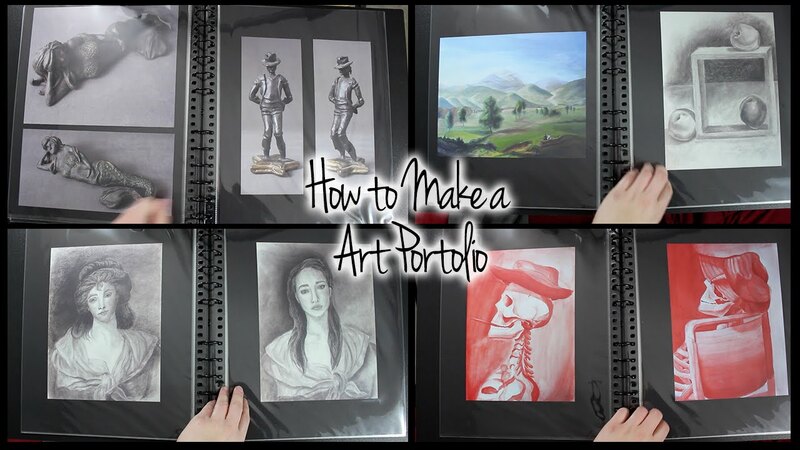 This is normally a course aimed at Leaving Cert students who would like to study Graphic Design/Art in college but will have to prepare a Portfolio of work for the CAO admission process. People who would like to explore and develop their artistic skills. It will be supported by Graphic Design lecturers from AIT. To register interest please contact Alison Hough on (086) 05897777 or email ahough(at)ait.ie. Replace the (at) with @ of course!